Protect your investment, and look stylish at the same time. 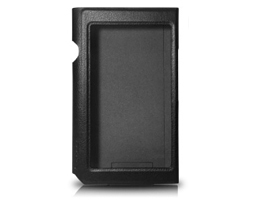 The XDP-APU300 is designed to keep accessibility of button operations and terminals while protecting the edge of the main body and the SD card slot. Featuring a black synthetic Leather outer material and soft felt-like internal material to prevent scratching of the XDP-300R when adding and removing the case.